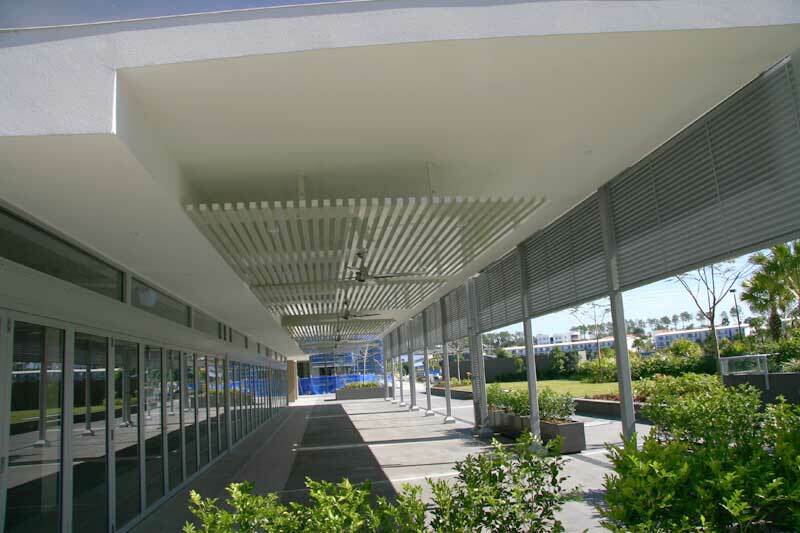 Pirie Enterprises makes strucural or cosmetic Fixed Ventilation Louvres to specification. We are a pergola specialist and the Pirie Structural Aluminium Pergola can be built to any difficult Architectural specification. Pirie Enterprises can make architecturally specified Window screens as this showcase job attests. 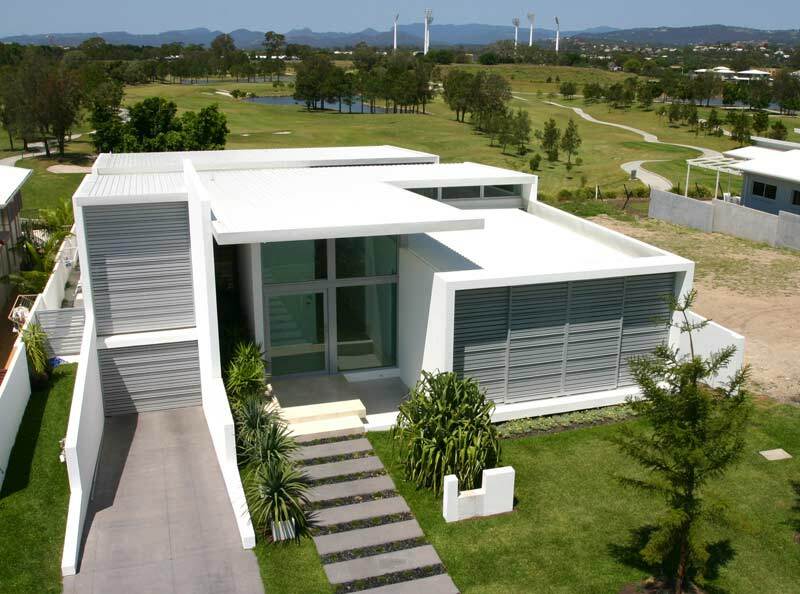 Also called Sun screens or Privacy screens. 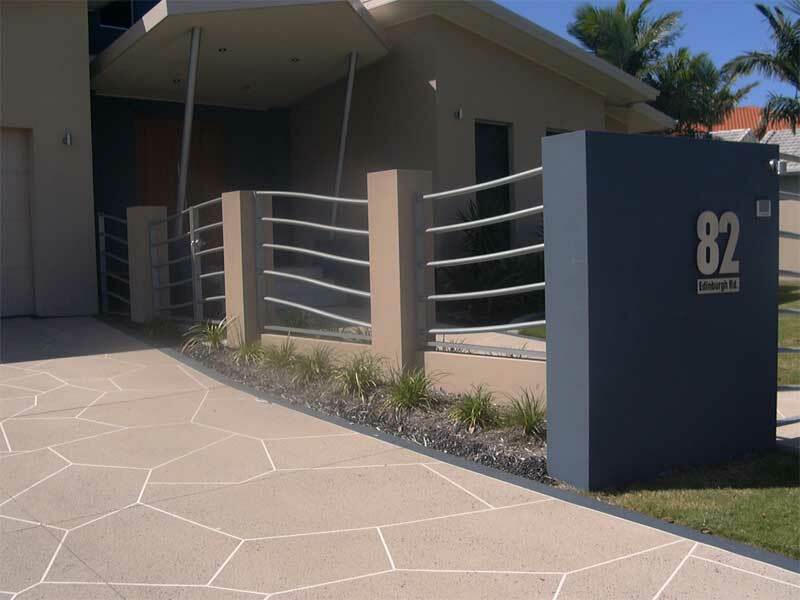 Pirie Enterprises can make architecturally specified Sliding Louvre Window screens as this amazing Royal Pines job shows. 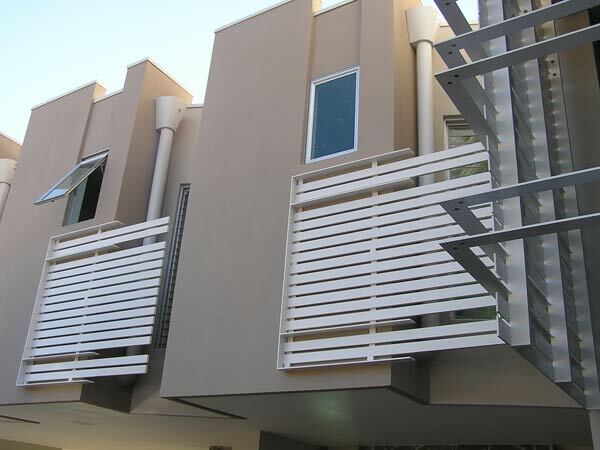 Pirie Enterprises can also make Decorative Aluminium Louvre Features like these photos from a new building development show. We can also make Fencing to match your pedestrian gate or garage door as you can see in these photos.